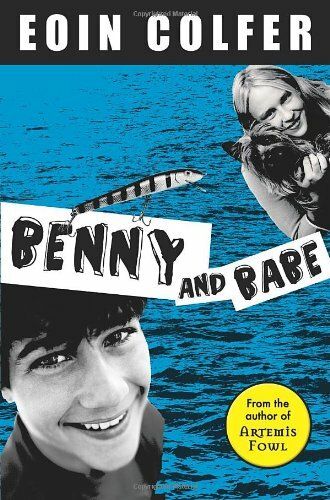 ​Benny, a sports-obsessed, carefree kid, is convinced that he can take on the world—until he spends the summer living with his grandfather and meets resident tomboy and all-around tough-girl Babe Meara. Benny may be a wise guy, but Babe is at least three steps ahead of him. And now he’s on her territory. A “townie” visiting for the holidays, Benny must accept the challenges of the country ways head-on. The locals play games by their own rules, and teasing the townie is a favorite pastime. 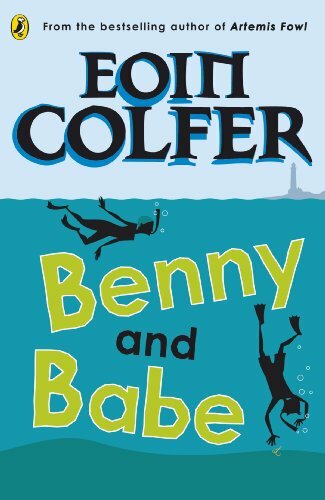 When the serious business of earning money arises, Babe just might consider Benny as her partner, and possibly a friend. But things become very complicated, and dangerous, when the troublesome Furty Howlin wants a slice of the action.